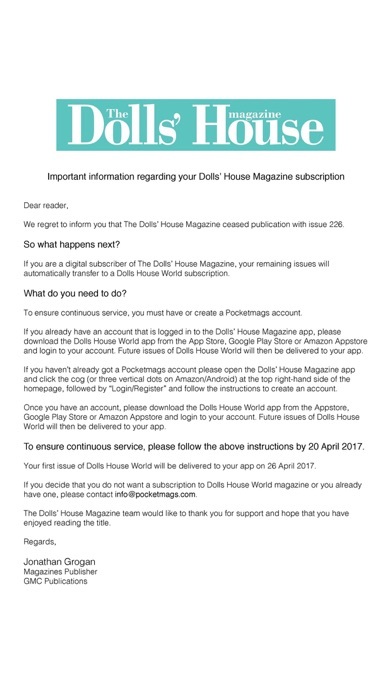 The Dolls House Magazine is Britain’s best magazine for dolls’ house enthusiasts and collectors. The magazine focuses on dolls’ house and miniature projects and period inspiration for the furnishing of dolls’ houses, particularly Georgian and Victorian. Each month sees a variety of projects, techniques, kit reviews, interviews with makers and inspirational ideas. 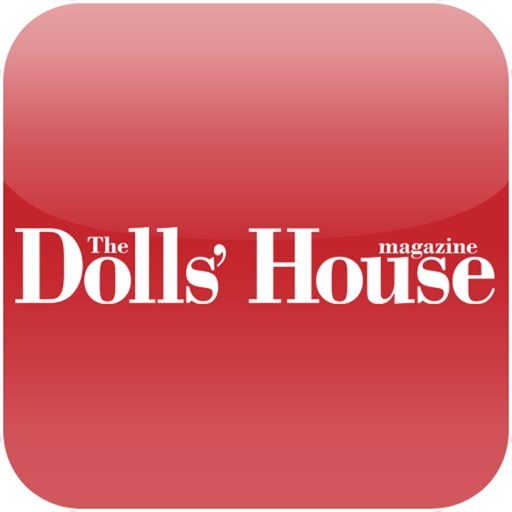 Every issue of The Dolls House Magazine is packed with new products to furnish and decorate your dolls’ house, plus money-saving tips, competitions and offers.